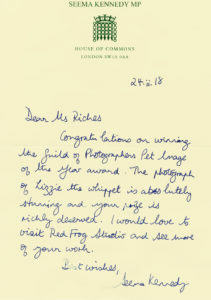 In February, shortly after winning Pet Image of the Year, with the Guild of Photographers, I received a lovely handwritten letter. 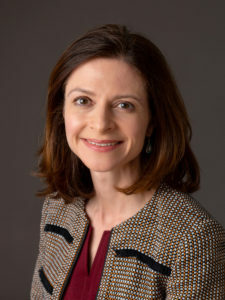 It was from South Ribble’s MP and Private Secretary to the Prime Minister, Seema Kennedy. I was really touched that she had taken the time to write to me, so I emailed her to thank her for her kind words. I was thrilled to then receive a phone call a couple of days later, as she wanted to arrange a visit to my studio in Worden Park, Lancashire. I was quite nervous when Seema arrived – I didn’t quite know what to expect! It’s not everyday a famous MP pops into the studio to have a look around. I needn’t have worried though, as she was lovely and genuinely interested in my business and the images that I take. She was interested in how some of the images were created, (such as our superhero and fairy images), and she enjoyed looking at the many images of the children, families and pets that we have on display. She even agreed to a quick headshot being taken when we popped into the studio! It was a nice dry day so we had a wander outside of the studio, to show Seema some of the other businesses that operate in Worden Park. There are lots to see, such as the fantastic Folly Cafe, Pete Doyle’s Book Binding and Restoration and Rumpus in the Park, to name but a few. 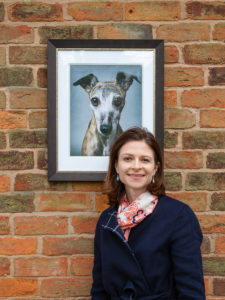 Back at the studio we took a photograph outside, with my winning image that was hung outside. Seema was interested to know about the image that had won me such a big award, (you can read more about the award in another blog). She then asked to make a quick video in the studio interviewing me about it. I haven’t seen the video yet, but I have a feeling it might make an appearance on her Facebook page. It was lovely to meet Seema and I very much appreciated her taking time out of her busy schedule, to come and have a look at my studio. She chose a fantastic time to visit too, as the park is really starting to come to life with the lovely flowers. If you’re looking for family photos it’s the perfect time now to book your photo shoot with us!